So it seems I've got this weird problem where maps not downloaded and installed directly from the UGX Map Manager will not be installed correctly. 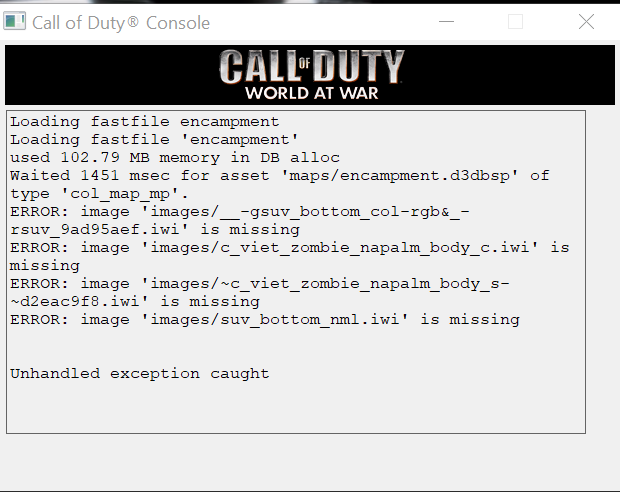 I've tried to install 2 maps, Oil Rig and EncampmentV2-BO3, both of them have given me different Unhandled Exception Caught error window when I tried to launch the maps. The weird thing is, any maps that I download directly from the UGX Map Manager will run perfectly. I have installed T4M ( From what I understand all I had to do was replace the .dll file), and I have given administration authorization to the UGX map installers. I have windows 10 operating system. I'm working on a custom map. 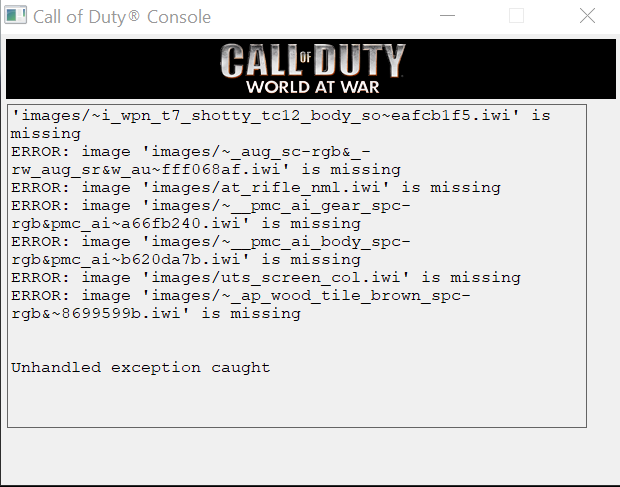 When I launch it using Launcher the map runs fine, but when I try to start it in-game my Cod crashes. On my brothers install the game returns to the main menu. If anyone could shed some light on the matter it would be really helpful. If you need error logs please explain how I can get them. Others' mods also crash my install (i.e. UGX requiem if I launch it via the in-game menu). Update: This project is not dead and is still being worked on. I have been very busy so didn't find much spare time to map. However now that I will have more time, I will continue working on this project more often. The first building (this will be the largest playable building with interiors) is as good as finished, just needs some fixes here and there and ofc all of the zones and other scripting such as doors has to be setup. I am now going to start the second building. This will be a big building but not all places in the building will be open to play. I also encountered with a very annoying bug which i think is caused by blending textures. This bug shows see through stripes on walls ceilings, etc. I have still not found a fix for this problem. Soon I will publish a video here in this thread to show whats now. Thank you for sticking by! Edit: Mapper Renegade has stopped working on this map due to personal reason there fore everything will be done by me. I really like the map. Great job. Fantastic detailing as always. Couple of questions, though. Firstly, does a version with no ending exist? I have this peeve against maps in which you can, "win" or, "escape." Secondly, will we ever get to see that Saipan map you were making at one point? As always, keep up the good work. How do you install this mod? Well, here is a tutorial about zoning ---> https://www.youtube.com/watch?v=nEvuyhU-sPw&amp;list=PLwlA8xZdjWAg0o9EGpticKPRm8LYZ6yk2&amp;index=24Also be carefull you don't do // before zone lines because it will ignore that line and of course the zone won't work. I saw exactly this tutorial for making my zones. 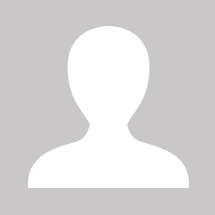 I know that the // lines are comments in C++.